The XDH10TT-WE is an external detector that combines advanced technologies such as Tri-technology detection and the Enforcer two-way wireless protocol. Tri-signal detection logic enhances the detector’s immunity to environmental disturbances. 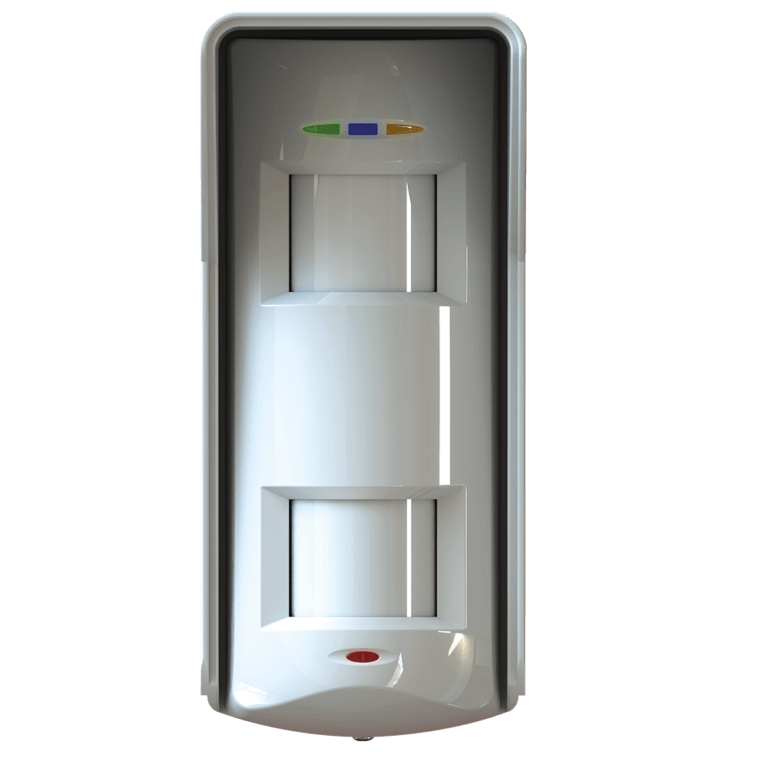 The detection of human presence is based on the analysis of the activation sequence of the microwave movement sensor and the two independent digital PIR sensors. All three sensors are required to activate at the same time in a particular time window to create an alarm. Ultraviolet light is always present in our environment. Exposure to high radiation reduces performance and can fully blind the PIR lenses. This is why Pyronix XD lenses are manufactured to the highest standards and coated with a heavy duty ultraviolet filter to ensure protection from UV radiation. Where bright sunlight is present, it may be difficult to see the detector’s alarm LEDs from a distance. To enable the installer to perform an easy and quick walk test during the installation, the XD is equipped with a built in buzzer. This will create a buzzing noise to indicate an alarm activation. The buzzer can be disabled if not required. 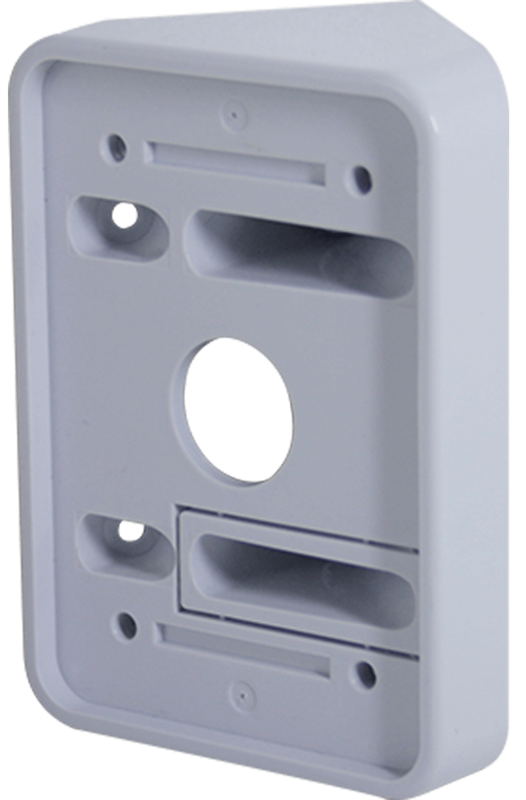 The housing of the XD detectors is made from 3mm thick polycarbonate plastic, providing protection from the effects of adverse weather conditions. The hood provides protection from snow, rain and any other environmental disturbances, while the UV coating stops the yellowing of the plastic over time. 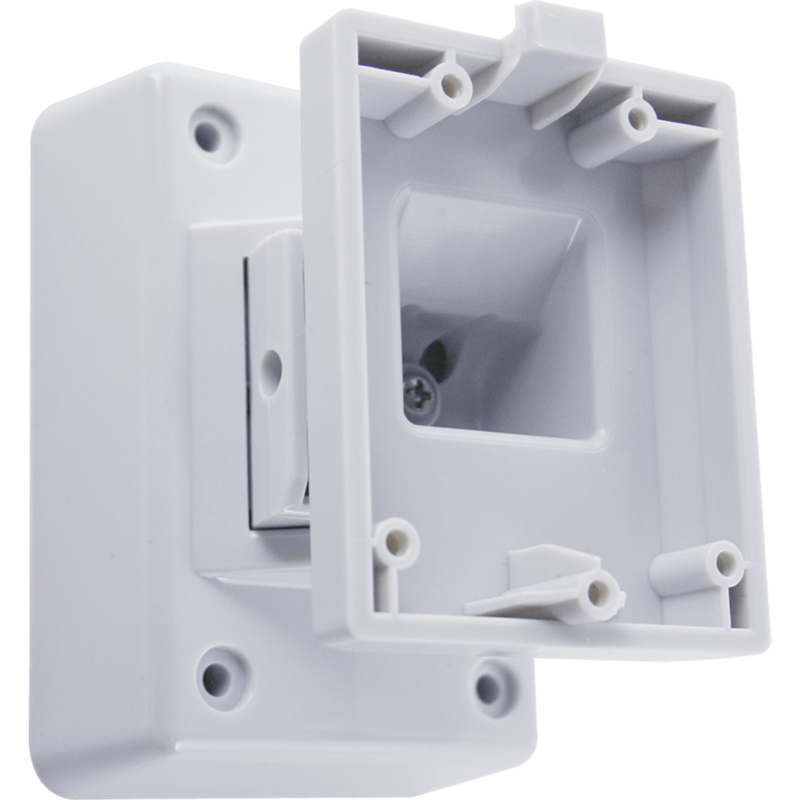 The optional heavy duty bracket includes a cable-through feature, enhancing security and easing installation as the wires are hidden away within the bracket. 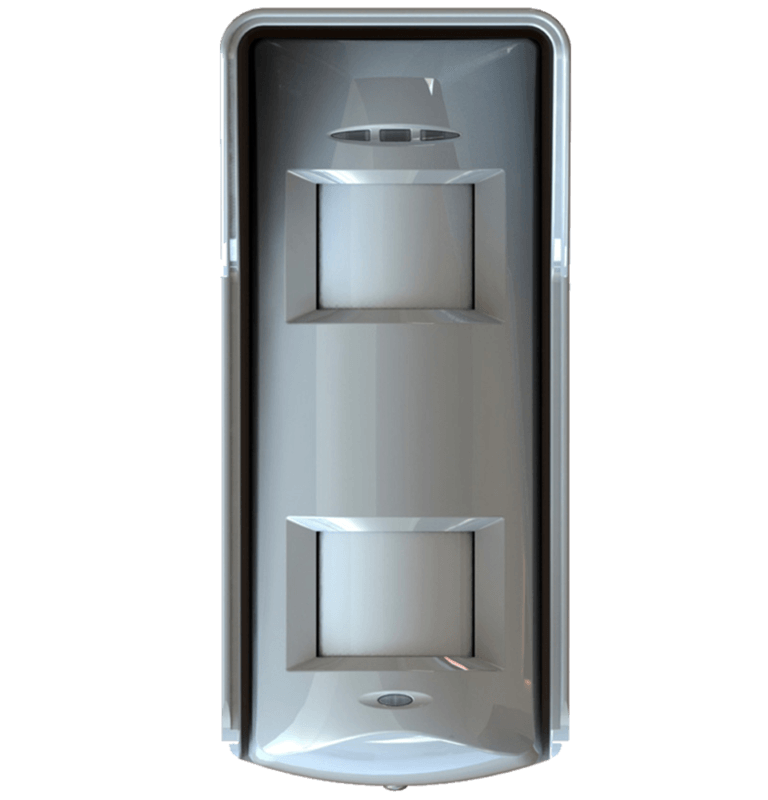 The XDH10TT-WE moves 45 degrees left and right allowing a total area coverage of up to 90 degrees when two detectors are installed next to each other. If for any reason the wire can not be hidden within the bracket a conduit may be be installed to protect the cables.